My husband deployed for a year back when my oldest son was 6 months old. It was a job of mine to teach my son about his dad. Without the daily interactions of a parent and an infant, that memory of “dad” would not be established. It is a reality for families whose breadwinner travels a lot. Our solution was to do a few things to keep my husband present in our daily life and one idea was recording books on CD. Trying to think up ideas to keep knowledge of ‘Daddy’ growing despite the lack of his physical presence, I loved the idea of Daddy reading my son books even when he was away. I kept a basket of 5 or 6 books near my son’s regular play area. We kept this play mat in our living room, so he could play within our sight when he was a baby. The basket of books were nearby and I would read them here and there so that my son was exposed to books early. He may not have been paying complete attention, but I would read through and point to pictures. To have Daddy read a book grabbed his interest. I moved a CD player into our living room near the play area. When my son was playing, I’d pop in a CD of Daddy reading Brown Bear, Brown Bear, or How do Dinosaurs Count to Ten, and the immediate change of voice grabbed my son’s attention! To make a few books on CD recorded by you, all you need is a free download. 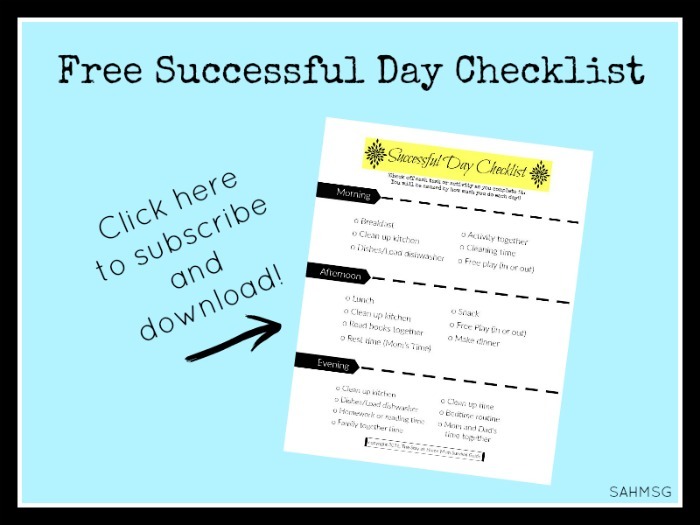 There are multiple free programs you can download to create your own books on CD recorded by you. My husband used Audacity. Another program you can look into is Camtasia Studio shared by TechSmith Blog. My husband recorded himself using our webcam microphone. A tip is to lean into your microphone so that your voice gets picked up well. Try to record in a really quiet room too. With these books on CD recorded for my son, we magically could have Daddy around even when work kept him traveling. They were a tool to help me teach my son about his Daddy. My hope was that it would ease the transition for both when they were reunited at the end of the deployment. Even if your spouse does not travel, this is a still a fun activity to record books on CD for your child. 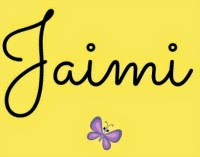 It is a creative gift idea for nieces and nephews or grandchildren too. Record your husband and daddy can be home with you when you need him even if he is at work. His recorded book may be able to distract/engage the kiddos with a story so you can get a quick shower, or even clean the bathroom! Simply playing the books on CD recorded for the kids may redirect their focus in times when they need to calm down. I recorded myself reading a story for my son when my husband was deployed. I had to have two major surgeries, so it was the first time my son had to be without me (and I without him). 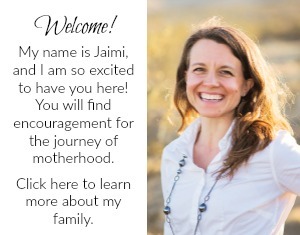 Despite his being a very social and easy-going baby, I thought it would be nice to give my in-laws the option to ‘put mommy on’ in case my son needed to hear my voice. You can use books on CD recorded by you with new babysitters or if you have a really attached child. Your husband can put the CD on to help distract your child while you slip out of the house when you get out for some ‘me time’. I write the name of the book directly onto the disc with a Sharpie marker. I like to store both the book and the CD in a zip top bag. Over time, I just placed the recorded CDs in a box with the music CDs. Children in preschools and daycare centers have a Listening Center with books and CDs. It’s a major part of learning: we all need good listening skills. You can add your own ‘beep’ while recording as you turn a page, or ding a glass to make a sound that signals to your child when to turn the page. 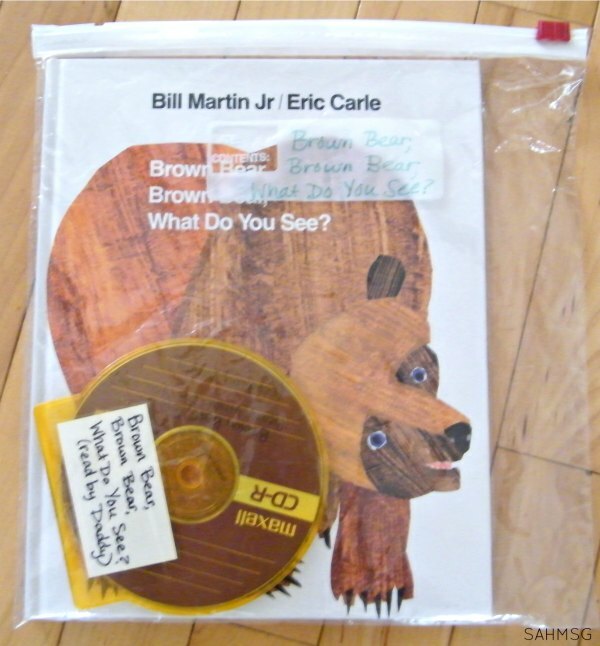 Why not record a book on CD for your child to take to preschool and place in the listening center? If your child goes to a preschool program, this would be a great activity for all families to try. I know you can have a lot of fun with this. 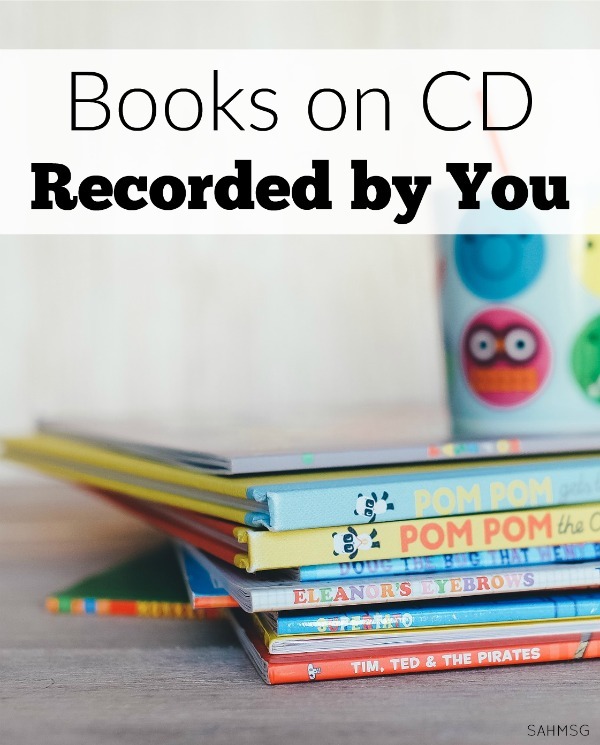 Record a bunch of books on CD for those days when you need to work on the to do list, but don’t want to plop your children in front of the t.v. Pick their favorite book, or pick your favorite book to read to them. It is a good tip to listen to the books on CD recorded by you with your child the first time. They will learn how to follow along turning pages as needed, and the shared reading experience is a great tool for future learning. The smiles on your children’s faces as they realize that mom’s, dad’s, or grandma and grandpa’s voices are reading, will make you glad you added this learning activity to your home. 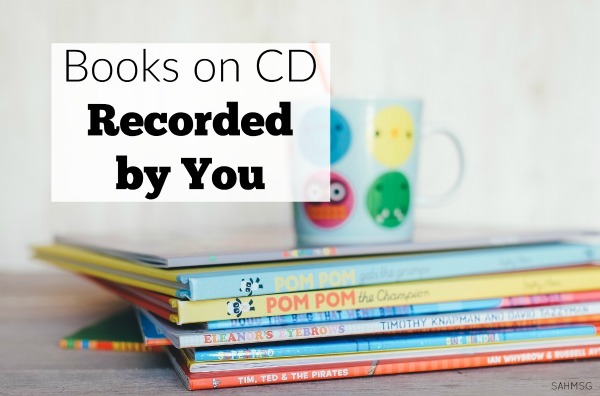 What children’s books on CD are favorites in your home? Thank you for this idea! We have a book/CD set that our son loves – now we can make our own! That is great! I am glad that you are going to try it. It has been really easy and a great addition in our home.